LibreOffice Conference in Tirana, Albania! 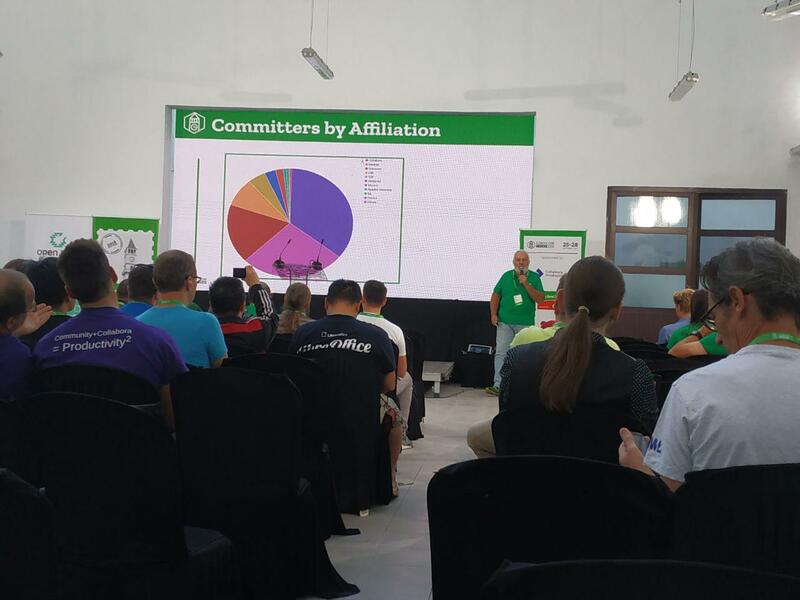 This year the LibreOffice Conference was held in Tirana, Albania from September 25 to September 28, 2018. As a tradition, all our team was there and gave several talks. 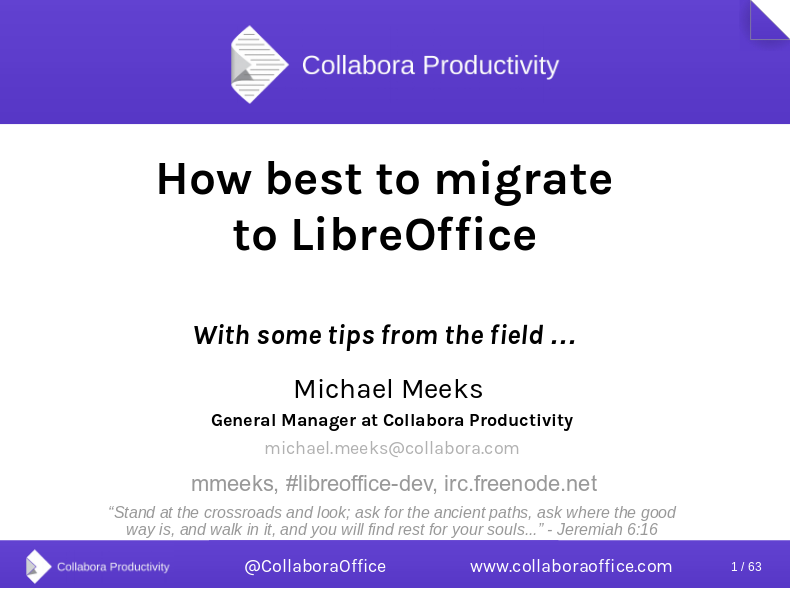 The special Collabora team-building event happened just before the LibreOffice Conference, on Tuesday, September 25, 2018! In the sunny city of Tirana, we played an exciting Stand-up paddling game, learned more about the history of Albania by visiting the National Museum and then we had a relaxing lunch in a traditional restaurant in Tirana. The first day of the LibreOffice conference started! Marina Latini and Italo Vignoli welcomed us at this edition of LibOCon, three days full of interesting presentations. Also, we had the mayor of Tirana, Erion Veliaj, who gave a warm welcome to everyone at the city of Tirana. He shared the progress done by the Municipality of Tirana by implementing open source software. We are thrilled to be the largest code-committer this year (with 5302 code commits), alongside Red Hat and the community! From Collabora Productivity team Luboš had a talk about “Reducing Build Time“, Tor about “Improving LibreOffice as a MSO replacement for Automation and VB Clients“, Tomaž about “Image Handling Rework“, Jan about “New features in the Online since the last conference“, Ashod about “PDFium for better PDF rendering and editing“, Luboš about “Improving Calc parallel calculations“, Mike about “Central Configuration Management for LibreOffice in Windows networks” and the last one was by Tamas about “Database migration in LibreOffice“. In the evening it was the time for the community dinner that took place at Brauhaus. A very lovely evening that we spent enjoying the delicious food under the company of the friendly LibreOffice community. At the end of the dinner, we had a surprise for everyone – we celebrated our 5th anniversary! The second day of the conference started very early and with a lot of energy. On the second day, we had talks from Michael about “Meet the Engineering Steering Committee”, Ashod about “Shrink and Load: Optimizing for speed and footprint“, Michael about “Economics, Marketing & LibreOffice”, Andras about “Level 3 support case studies” and Luboš about “Profiling with Callgrind“. The HackNight took place on Thursday, from 7 PM, at Destil where we spent the night hacking on LibreOffice and enjoying some pizza! Last day of the conference! On the third day of LibOCon our team members Szymon, Miklos, Marco, Jan and Tor had various talks. Szymon had a talk about “Latest improvements in PPTX support“, Miklos about “Editing ReqIF-XHTML fragments with Writer“, Marco about “Adding support for grouping header entries in Calc Online“, Jan about “Async dialog execution – what is that and why it’s needed” and Tor about “Recent Mac-specific bug fixing and possible future Mac-specific work“. And we came to the end of the conference, celebrating the birthday of LibreOffice and announcing the next city where will be hosted LibOCon! Even this year LibOCon was a great event. Kudos to the organizing team for their great job! See you soon in Almeria, Spain! PS: PS: If you missed LibOCon and you are interested to see the presentations from our team, we have thought about you too! 🙂 You can download all the hybrid PDF files by clicking the button below or one by one through the links in this article. Files are under the following license: Creative Commons Attribution-Share Alike 4.0 International. Download all the hybrid PDF presentations!